Sir Alex Ferguson has earned everyone’s respect no matter whether people like him or not. You can’t argue against his success despite what you may think of his coaching style. However, everyone knows he planned his exit at the right time. Manchester United was on the verge of getting overtaken by Chelsea and Manchester City and Sir Alex wanted to go out on top. Can’t blame him for that. 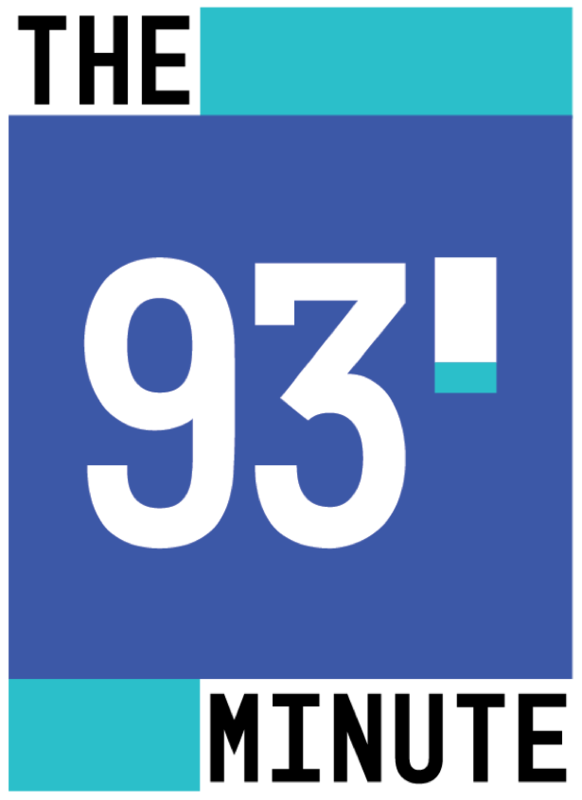 The 93rd Minute Is Looking For Writers- Apply Now!! !